Masada is a barren and desolate place forsaken by God. Two hours south of Jerusalem, it stands as nature’s fortress against those who would try to conquer it. 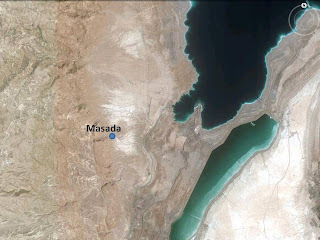 Ironically it was also the place God’s chosen people had to defend against the Roman military machine of 72-73 A.D. 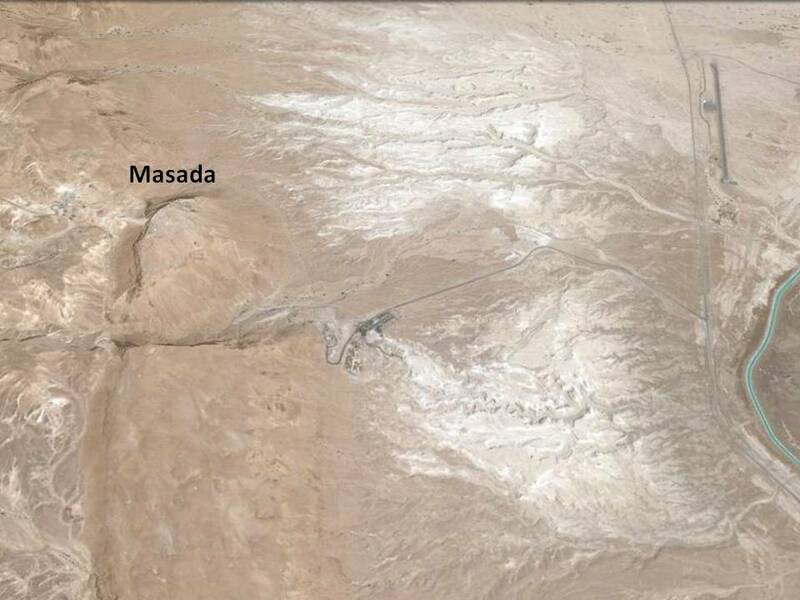 The upper photo is a view from 16 miles up, showing the Dead Sea; below it is the fortress from 10,000 feet. At Masada one finds no water or vegetation, only heat. 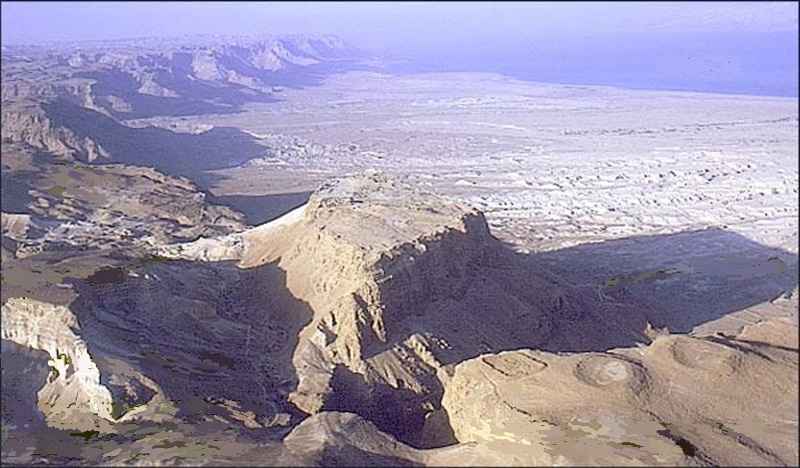 It sits in the Desert of Judah stretching from 21 miles west at Hebron to the Dead Sea, where the Jordan River ends. 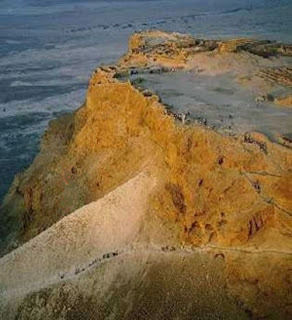 Masada is a lozenge-shaped table mountain 730 yards long and 215 yards wide, sitting 440 feet above the Dead Sea. Its main access point is a steep old road from the east called the Snake Path. 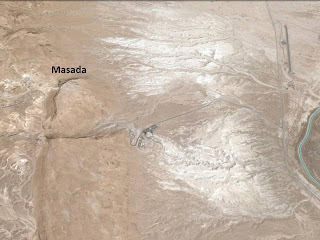 Masada was one of the three treasuries of King Herod, who also had a small palace there. Fortified by Jonathan, brother of Judas Maccabeus circa 140 B.C, protected by a Jewish garrison until the establishment of Judea as a Roman province in 6 A.D, and retaken by the Jewish soldiers under Manaemus during the confusion of the Jewish revolt of 66 A.D, it was overrun by the Sicarii in 70 A.D. Under their leader, Eleazar, the Sicarii set about terrorizing the surrounding territory. Formed in the 50s A.D, Sicarii was a fringe sect of Zionist fanatics known for carrying concealed daggers (Sicae) and using them against their enemies and Jews they considered enemy sympathizers. Their lives were dedicated to the expulsion of the Romans from the promised land by terror or whatever means they could employ. When the Roman general Titus captured Jerusalem in 70 A.D, the stage was set to retake Masada, destroy the Sicarii and return the fortress to Roman control. 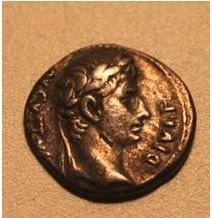 Flavius Silva was given command of the assault in 72 A.D. and immediately set to his task. It is estimated that the fortress held approximately 1,000 people including women and children. Of these there were about 500 warriors. Silva’s approach, like all Roman generals, was methodical in the extreme. He knew Rome could not afford to have any of the Sicarii survive the attack so he put together a plan to deploy a series of forts and built a circumvallation around the rock. The photograph above provides a recent view of the fortress. At the lower right you can see the rectangular outline of Camp B, positioned to allow line of site observations of Masada. Above is another aerial view of Masada showing the circumvallation. Other key points are also labeled. According to Josephus, the Romano-Jewish historian, the 8,580 yard circumvallation and thirteen attached forts were built to completion in three days by four legions. Its walls were ten foot high piles of rubble, the only raw material available at the site. At eighty to one hundred yard intervals in the wall, towers were constructed for the purpose of observation and archery attacks. 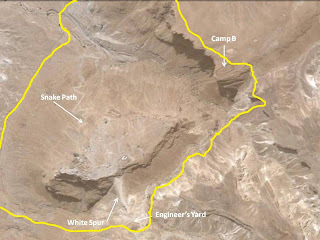 Eight field camps were also constructed with unique features designed to protect troops from the heat. Stone barracks were substituted for the traditional field tents with tent material used for roofing. This provided more headroom and better air circulation in a climate where daily high temperatures range from the high eighties to low one hundreds from May through October. This ridge was the only logical means of moving a siege tower up to the fortress, but it could not be utilized until a proper ramp had been constructed. So the Romans built a twenty foot wide causeway 675 feet long rising 225 feet at a one to three incline. It was 700 feet wide at the bottom and was capped by a 75 foot wide stone platform at the top. The focus of the assault was a 90 foot siege tower, built with a battering ram, ballastas and scorpiones. As the Roman soldiers pushed it along, it was protected by ballistas located on the sides of the spur. Once the tower reached the fortress wall the ram was put to work attacking the gate and blazing torches were sent over the wall. The next morning the Romans threw gangways from the tower to the top of the walls and entered the fortress. All inside were dead. The Jews had arranged a mass murder to avoid the taboo of suicide. Each Jew was assigned someone to kill in progression until only one was left and he committed suicide. Two women were found alive hiding in a basement and revealed what happened. We know that the final assault took place in May of 73 A.D, but the rest of the timetable is obscure. If Silva took command at the end of 72, he would have put his plans together before beginning construction, perhaps in early 73 A.D. This was not a classic siege where the goal is starving out the enemy. The Sicarii were small in number and had an adequate food supply. The timetable for victory was determined by the availability of the siege tower and its ramp. 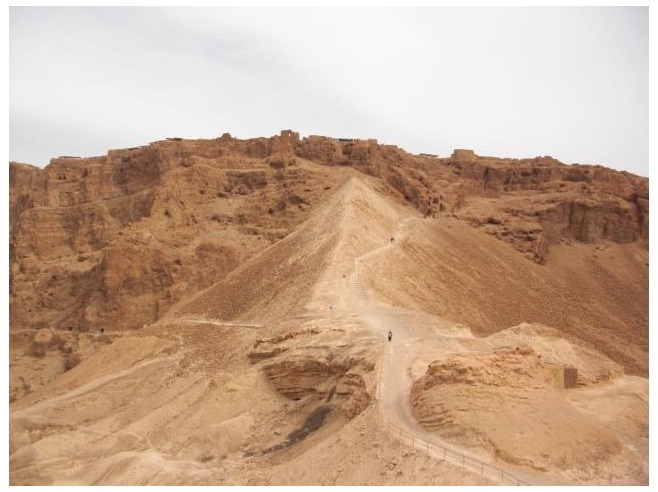 Once the tower had been pushed to the walls of Masada, Roman forces were able to enter the fortress and the assault came to an end. Today Masada is a monument preserved by desert heat -- the structures and raw materials of 73 A.D. left for us to view. Monument to a cult who chose death rather than surrender and to those who took the rock from them. 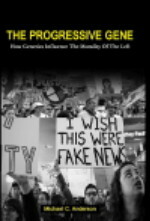 Thanks Mike - a timely post. I've just started a subject (today) on the treatment of the Jews & Christians by the Romans. I didn't see mention of how long the siege lasted? Why was it strategically important? I added a paragraph with the timetable which should have been included in the first place. I allude to the importance of the siege in the article. The Romans wanted to eliminate the Sicarri as a terrorist force in the region and get revenge for the massacre of their garrison in 66 A.D.